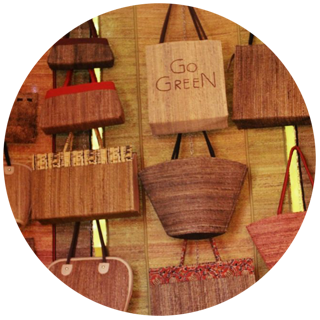 Nirmani coconut coir industries is a registered company in Sri Lanka since 2009. 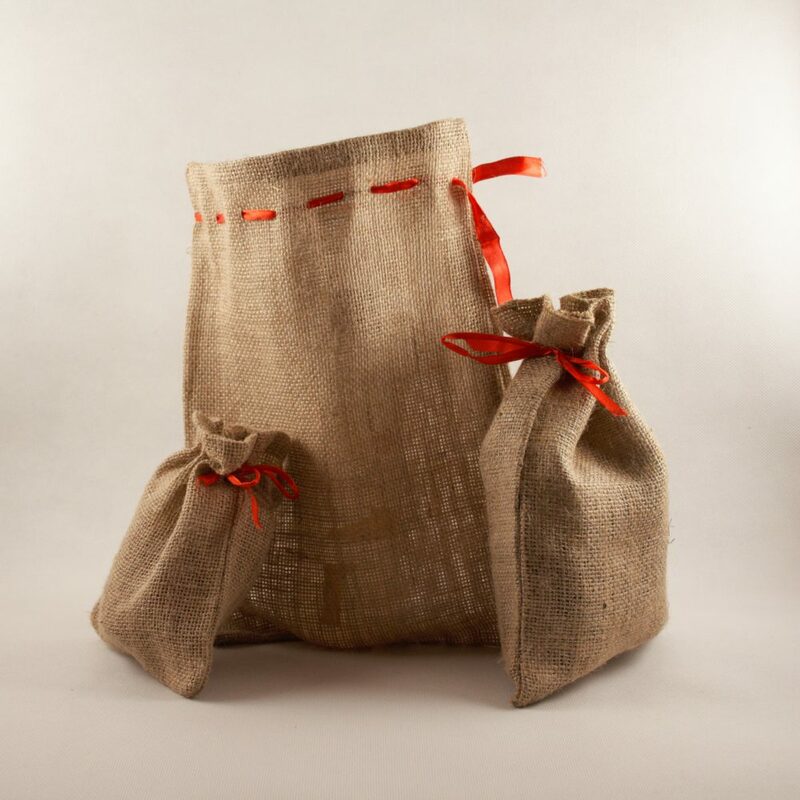 Its formation emanated from a gathering of Professionals with an explicit interest in the Coir Products industry producing Coir based products from Eco Friendly & Biodegradable raw materials. Our vibrant, dynamic and innovative designs are used in Offices, Hotels and Resorts, Households, Gardens and Landscapes, constantly fulfilling our ever growing customer demands and tailor made requirements. 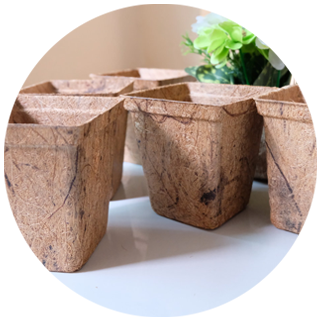 Decorative molded Coir Plant Pots in rust proof plastic coated metal cages and seed pots. Compressed Coco Pith, Dust & Husk chips manufactured in practical and easy to use Discs, Blocks, Bricks, Slabs, Bales & Grow Bags. Table Placemats/Coasters/Runners and Seamless Coir Cricket Matting.. 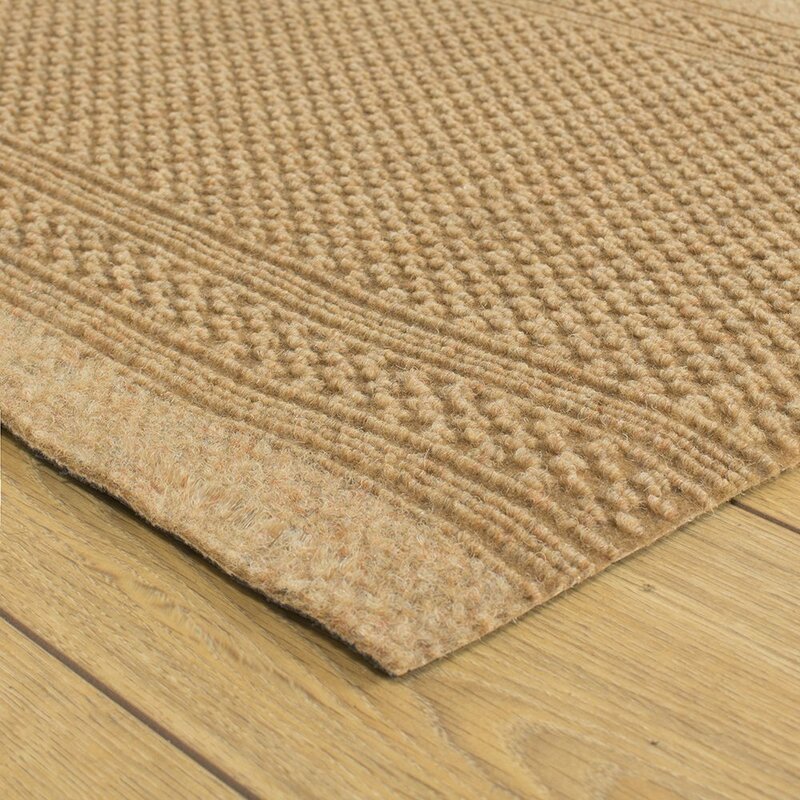 Durable Anti slip Coir/Rubber, Polypropylene& Acrylic Door Mats. 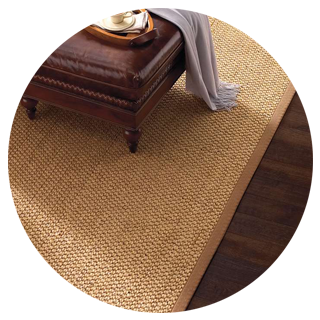 Machine Woven Panama Style Foam Backed Wall-to-Wall Carpets, Rugs and Runners. 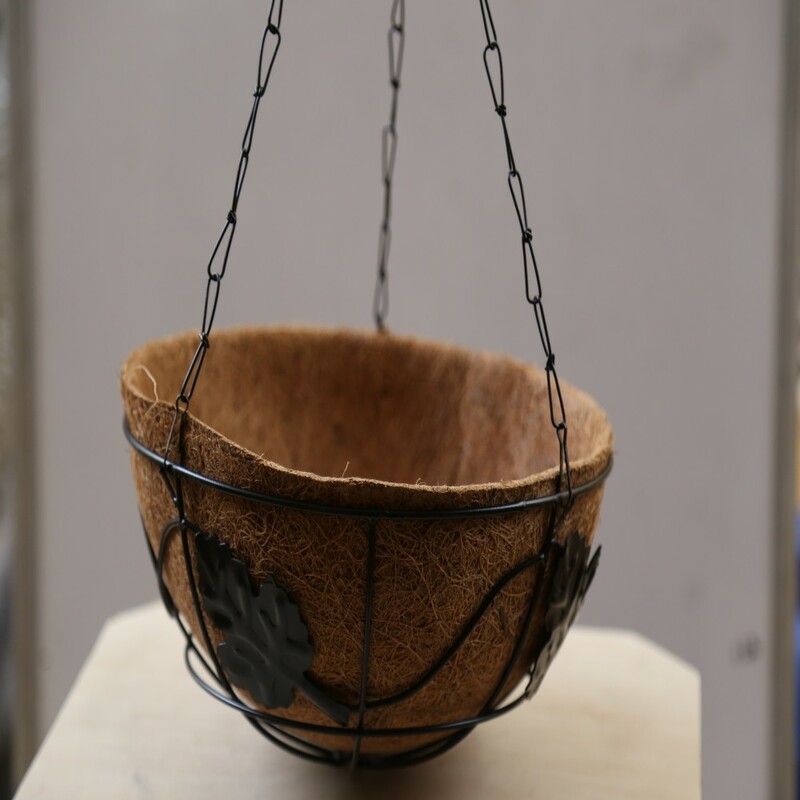 Our production facility and processing is subject to stringent quality control by well experienced and qualified staff which is of paramount importance to our customers. 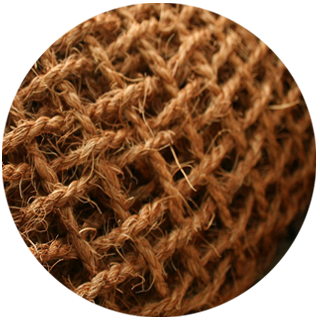 The thickest and most resistant of all commercial natural fibres, coir is a coarse, short fibre extracted from the outer shell of coconuts.